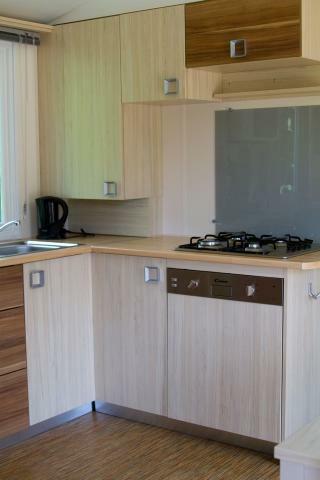 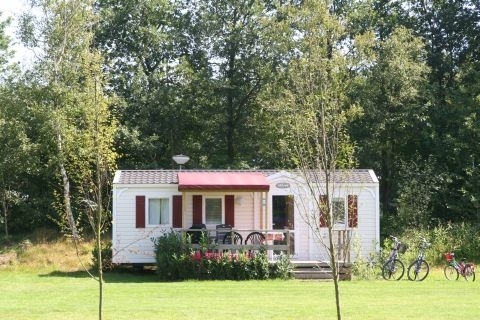 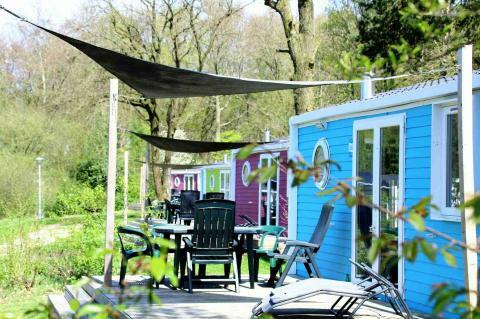 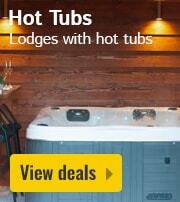 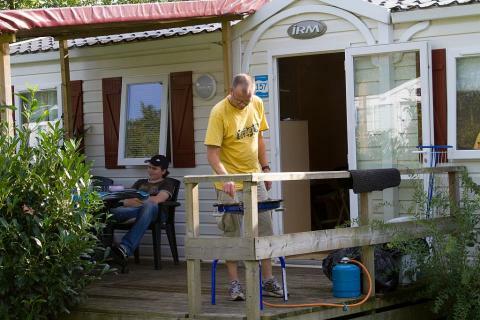 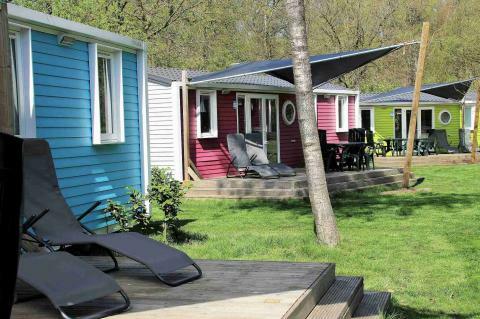 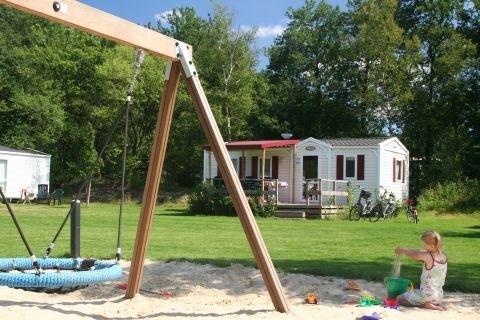 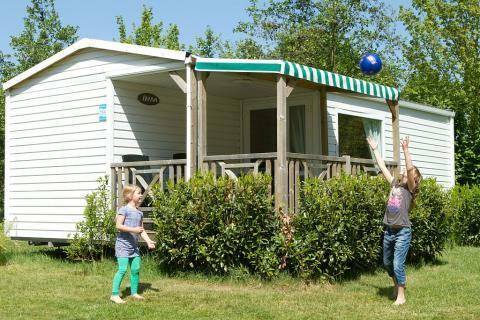 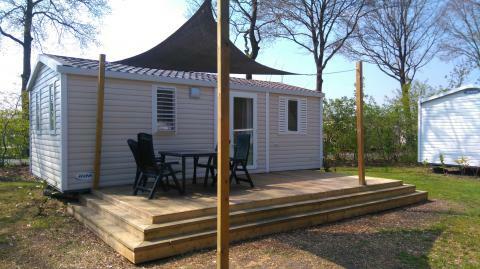 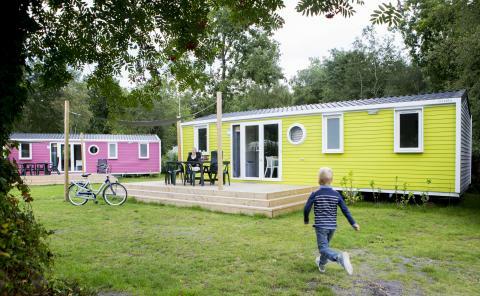 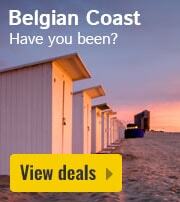 Vakantiepark Het Stoetenslagh - Accommodation & prices - the best offers! 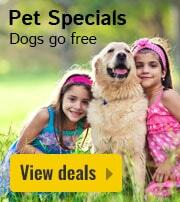 Let us know in the first booking step that you bring your pet. 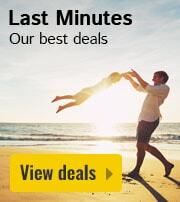 This price applies to a Pet Special, with the first arrival possibility on 10 May 2019, 3 Nights. 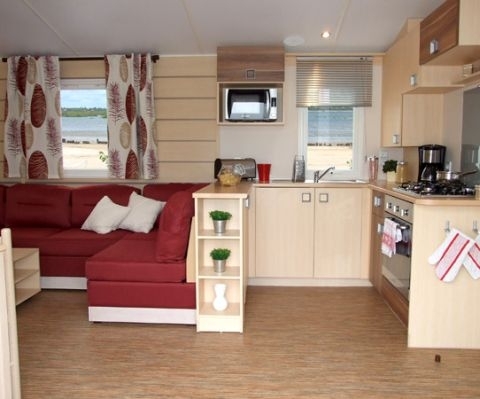 The total price including compulsory charges £163,98 (£147,97	(Accommodation) + £16,01	(Compulsory surcharges) ). 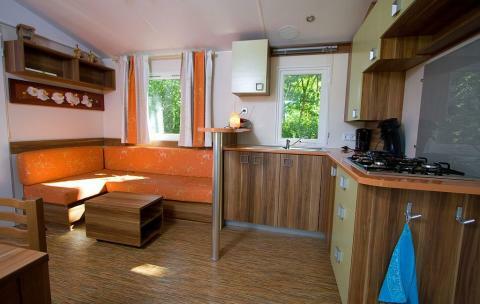 The total price including compulsory charges £176,96 (£160,95	(Accommodation) + £16,01	(Compulsory surcharges) ). 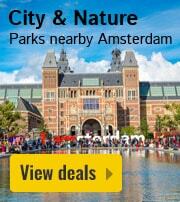 The total price including compulsory charges £187,34 (£171,33	(Accommodation) + £16,01	(Compulsory surcharges) ). 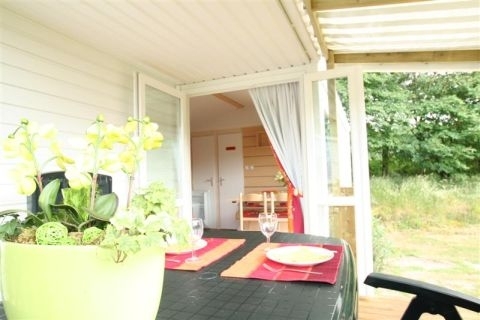 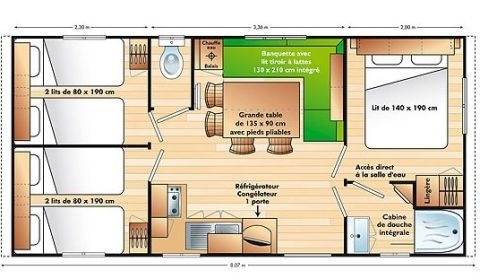 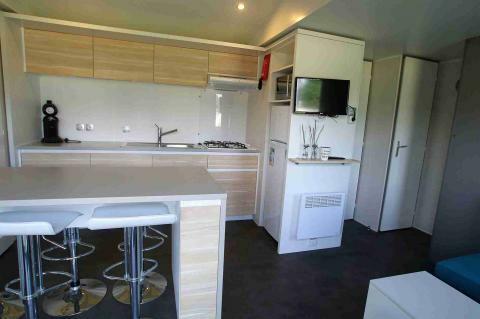 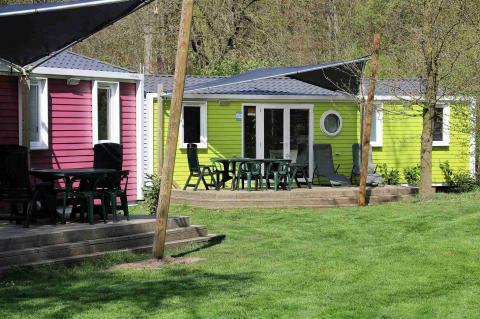 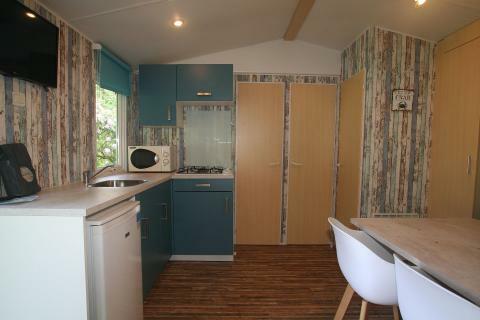 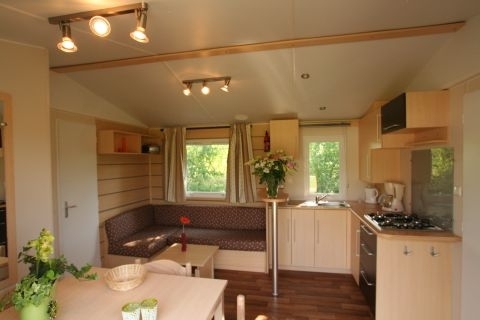 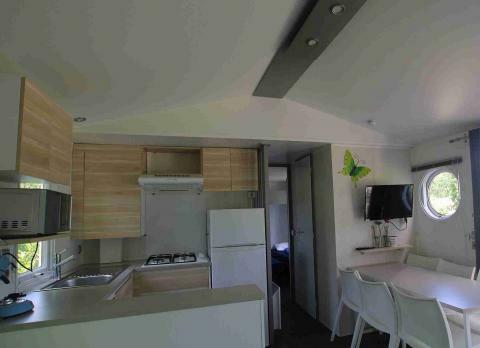 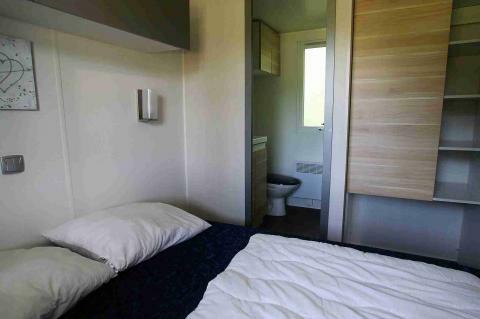 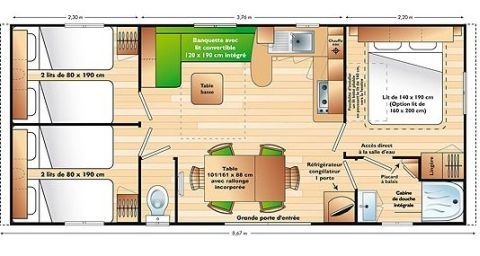 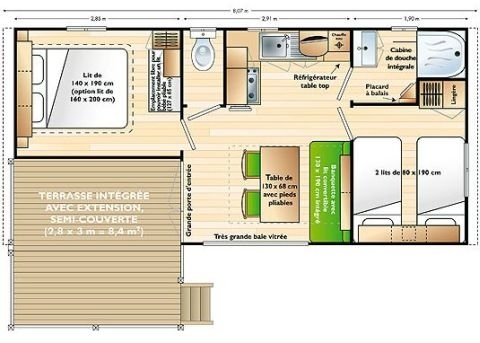 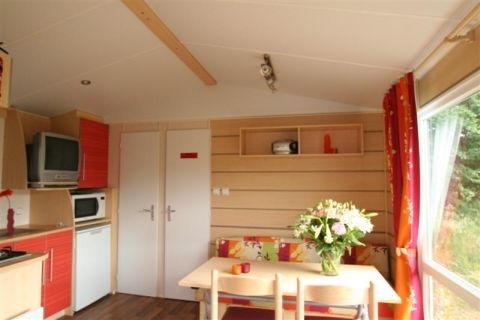 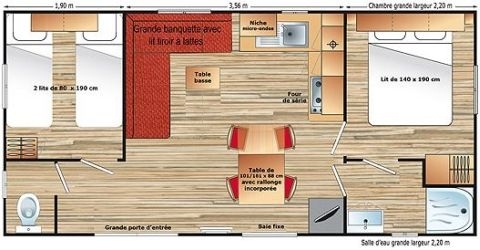 This price applies to a 6-person mobile home/caravan Basic Trendy, with the first arrival possibility on 14 June 2019, 3 Nights. 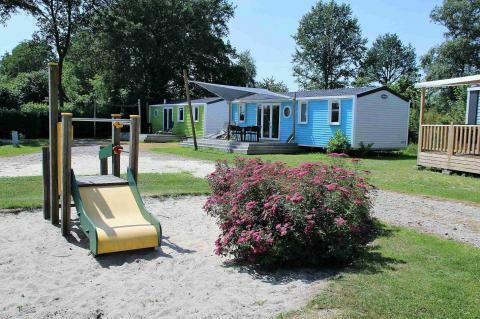 This price applies to a 4-person mobile home/caravan Basic, with the first arrival possibility on 10 May 2019, 3 Nights. 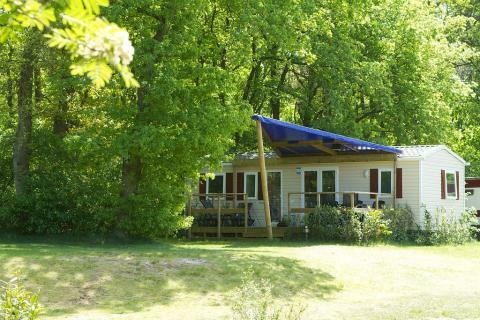 This price applies to a 6-person mobile home/caravan Basic, with the first arrival possibility on 10 May 2019, 3 Nights. 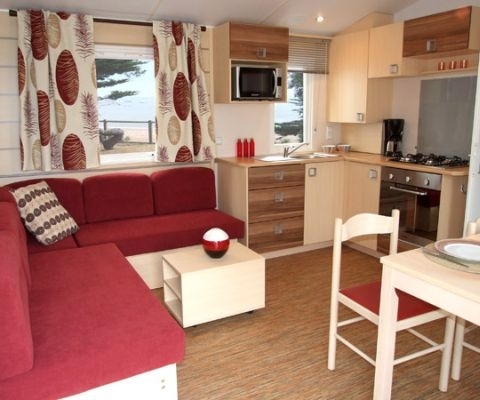 This price applies to a 6-person mobile home/caravan Basic Plus, with the first arrival possibility on 10 May 2019, 3 Nights. 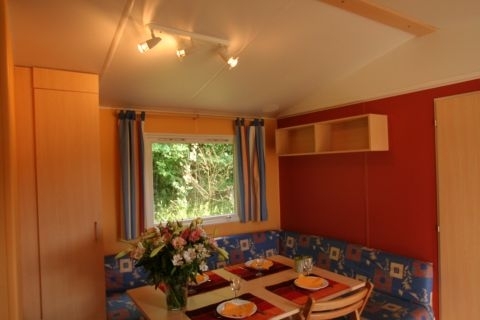 This price applies to a 4-person mobile home/caravan Comfort, with the first arrival possibility on 10 May 2019, 3 Nights. 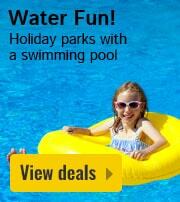 The total price including compulsory charges £195,13 (£179,12	(Accommodation) + £16,01	(Compulsory surcharges) ). 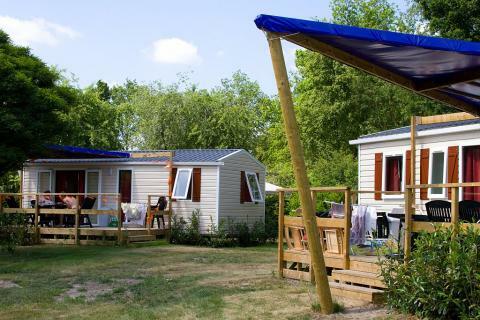 This price applies to a 6-person mobile home/caravan Comfort, with the first arrival possibility on 10 May 2019, 3 Nights. 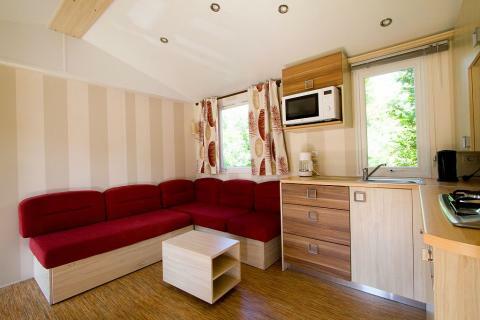 The total price including compulsory charges £200,32 (£184,31	(Accommodation) + £16,01	(Compulsory surcharges) ). 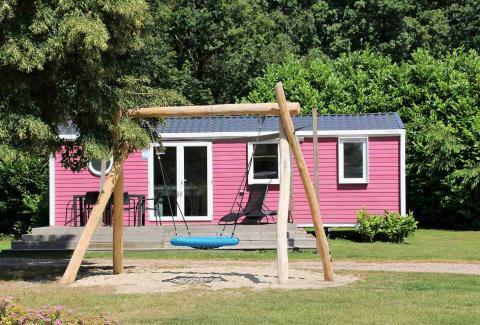 This price applies to a 6-person mobile home/caravan De Luxe, with the first arrival possibility on 3 May 2019, 3 Nights. 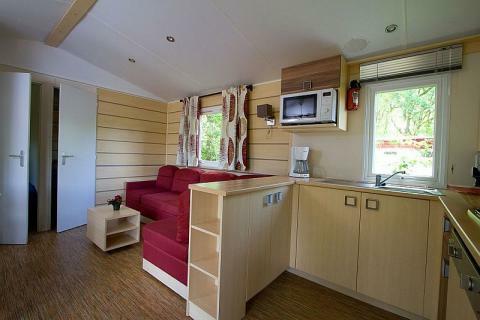 The total price including compulsory charges £208,11 (£192,10	(Accommodation) + £16,01	(Compulsory surcharges) ).